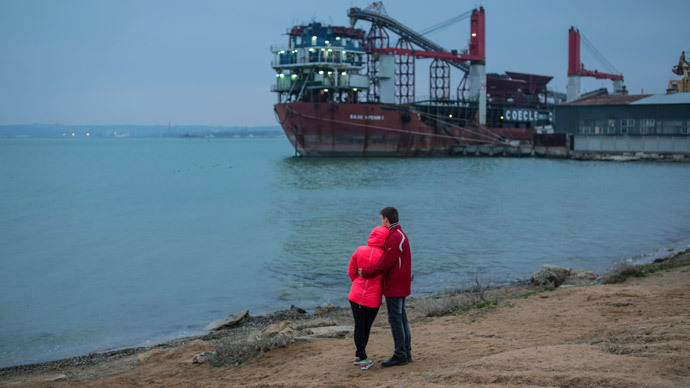 Banks are packing up and leaving Crimea as Kiev prepares sanctions against Ukrainian companies operating on the Black Sea peninsula. Ukraine’s parliament is due to approve Tuesday legislation that will prohibit any state-regulated economic activity, including banking, in Crimea. 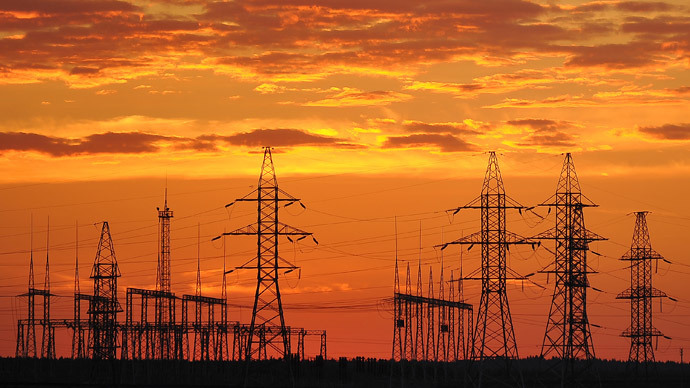 Kiev will provide companies with licensing and certification, and keeping branches open in Crimea puts them at risk. The threat from Kiev has so far worked on banks, as the new legislation will punish any differences between Russian and Ukrainian banking laws. More than 20 Ukrainian banks with 1,022 branches were operating in Crimea before it voted to leave Ukraine and join Russia. The National Bank of Ukraine said the banking sector was worth between $1.7-1.9 billion (20-22 billion hryvnia). As of April 17, Alfa Bank Ukraine, which is part-owned by Russian billionaire Mikhail Fridman, will close its doors, as it can no longer legally operate under the new legislation. 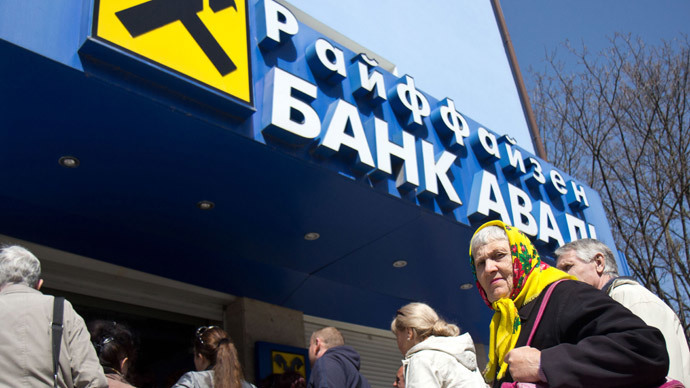 “Alfa Bank no longer can work within the legal framework of the new Ukrainian legislation, and doesn’t have a legal basis for continued operations and provision of banking services in the territory of Crimea,” the bank’s press service said. Bank customers will be able to close their accounts and return deposit funds, and can still use the bank’s other Ukrainian branches. Ukraine’s largest bank by assets, Privatbank, shut down operations in Crimea last month, closing all 339 branches on the peninsula. The bank had invested more than $300 million in the region and has $700 million in loans. The First Ukrainian International Bank, owned by Ukrainian oligarch Rinat Akhmetov, and Ukrainian state-owned Ukrgasbank will halt operations from April 17. The Crimean branch of Bank of Cyprus will close April 16, part of an already agreed sale to Fridman’s Alfa bank. The sale was first estimated to fetch around 225 million euro, will likely be cheaper after the turmoil following the overthrow of President Viktor Yanukovich in February. The Bank of Cyprus has 39 branches operating in Ukraine, and three in the Crimean cities of Simferopol, Sevastopol, and Yalta. Western countries which do not recognize the legality in Crimea’s referendum to join Russia have also withdrawn from the region. On April 15, Austria's Raiffeisen Bank International closed the last six of 32 branches in Crimea, Reuters reported. Crimea’s banking overhaul expects to see all Ukrainian banks closed by the end of April, and more than 250 Russian banks open, according to Crimea's First Deputy Prime Minister, Rustam Temirgaliyev. Russia’s fifteenth largest lender, Bank Rossiya, which has been sanctioned by the US, will open branches in Crimea, according to a report by Kommersant. 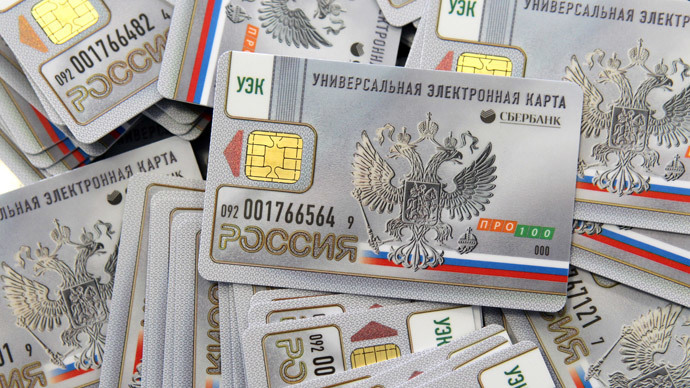 The bank, which was blocked by Visa and Mastercard, has said its operations will focus on the domestic market, and primarily use the ruble. Crimea is currently transition its currency from the hryvnia to the ruble. Sberbank and VTB have already divested from Crimea. Russia’s second biggest lender VTB closed down nearly 75 percent of its Crimea offices, and chief Andrey Kostin said Ukrainian branches are a priority for them. 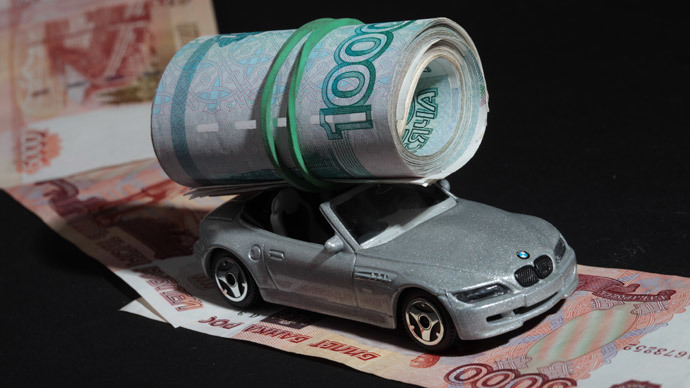 Sberbank passed some of its offices on the Black Sea peninsula to Russia’s National Commercial Bank (RNCB), Russia’s 609th largest, which has decided to move into the market. The Moscow-based bank, as of January 1, 2014, held assets of $56 billion, according to RIA Ratings, which tracks Russian banking statistics. Not only banks are shutting down. On April 4, McDonald’s announced it has closed its restaurants in Crimea, but said the move had "nothing to do with politics." Lukoil, Russia’s largest independent oil company, owns 7 petrol stations as well as oil storage in Crimea, but hasn’t yet made a public comment on its plans. 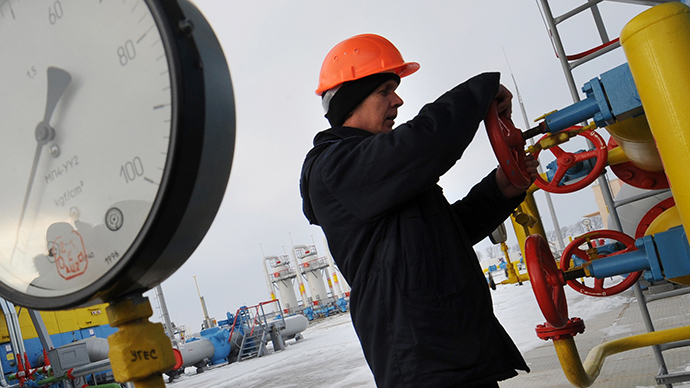 In Ukraine, Rosneft, Russia’s biggest oil monopoly, has 41 petrol stations in mainland Ukraine. The company’s CEO, Igor Sechin, has previously said the company will “defend assets” in Ukraine.